I love that you listed the books and the clever way you give readers your book blub! making a note to self for the next sale. Looks great! Good luck with the promo! Finding a gent like yourself advertising books on Clean Indie Reads is no surprise. 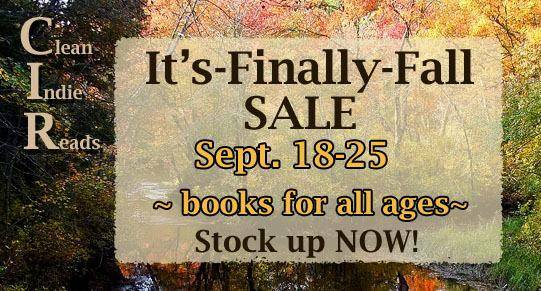 The bumping and grinding in some books is all very well, but it’s nice to find some that rely solely on plot, character and mood to make a sale. Thank you, T. James! I’m honored to be a member of the group. Hope you’ll visit pages of the other authors and check their work. This is great will check it out, thanks Rich have a wonderful weekend! Thank you Doris! Please do check it out and have a wonderful weekend yourself! How did sales go? I hope it was very successful. I love how you supported your fellow authors here! Thank you Kourtney! the Promotion went very well. I enjoy supporting fellow writers and authors.